94-04 Mustang Front Suspension Parts at UPRProducts.com- Lifetime Warranty! UPR Products is known best for it's street and race proven mustang suspension parts, built with the highest quality components. 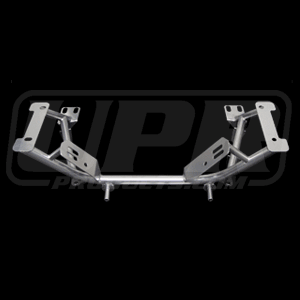 We carry a full line of SN95 Mustang Front Suspension Parts including Mustang K-Member Kits, Mustang Bump Steer Kits , Mustang Front Coil Over Kits, Mustang Caster Camber Plates, Mustang A- Arms and Mustang Lowering Springs.